15 Destinations. Top Tour Guides. The Ultimate Vacation. Every trip is completely customized to your interests. Whether you want to focus on the cultural aspects of Europe, food and cuisine, or stunning scenery, our expert tour planners will strive to create an absolutely amazing experience you will not soon forget! We want your trip to be extra special, so we have arranged exclusive and/or early access to many attractions and events within Europe. Whether it’s a private tour of the Vatican or dinner with a diplomat, rest assured that VIP treatment awaits you! 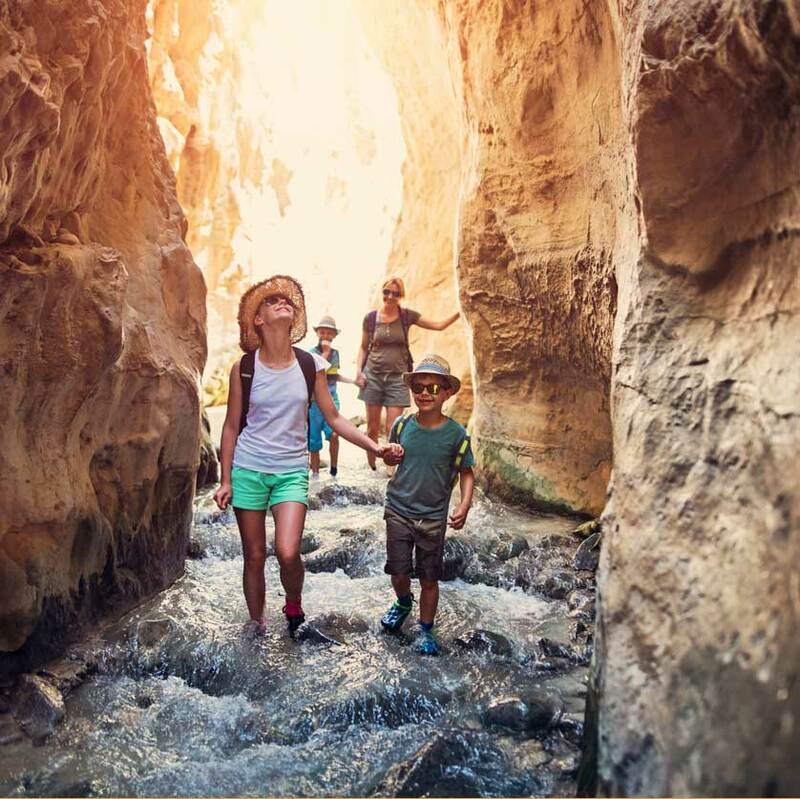 With decades of European travel experience, our local guides and trip planners hold an unmatched expertise in creating fun and memorable trips that you will remember for a lifetime! And we’ll be ready to assist you at any moment during your stay. Breathtaking European experiences that will have you saying “Wow!” long after you’ve arrived back home. Our luxury guided tours are flawlessly planned with your interests at heart.  Whether it is a themed tour or one especially designed for children, you will love what our native trip designers (including our 2016 Travel Agent Central All Star) here at ATG can do to make your European tour amazing! 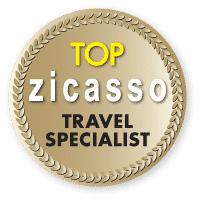 Talk to a Trip Planner Today!